ASSET CONSULT CORPORATION is a subsidiary of the RGV Group of Real Estate Companies. Backed by 35 years of professional experience and expertise in real estate data banking , brokerage, valuation and appraisal, investment studies, finance, land development, construction and property management , its services also include consultancy and preparation of feasibility studies for specific projects. Its affiliation with the RGV Group provides linkage to companies and institutions in Philippine business and industry that require professional and authoritative land and other real property-related services. The long and still growing list of the RGV Group’s clientele includes industrial firms, business enterprises, individual land owners, land developers, banks, government, and financial institutions. The RGV Group’s tract record in successful land transactions, as well as planning and development, has gained ASSETCONSULT CORPORATION a reputation for dependable expertise in its field of activity. Our valuers and appraisers are duly licensed professionals, with decades of experience in a wide variety of project upon request of landowners and developments, investors, banks and financial corporations, business corporations, institutions, and government agencies. ASSETCONSULT CORPORATION undertakes research, market survey and study, and project feasibility study on projects for land development, commercial ventures, housing estates, and other types of real estate development. Market Survey and Study - We gather and analyze data that reflect the current economic and market context of a particular piece of land or real property under consideration as to its investment potential or its highest and best use. Pertinent data are collated from other project within or adjacent to a given area or territory for purposes of subsequent comparison. Project Feasibility Study – From the market study, we develop various options for investment and/or highest and best use of the property under consideration. Each option is subjected to rigorous technical, marketing, and financial analysis in order to determine the feasibility of each possible option. Based on the most important considerations to the owner or investor, such as earliest project completion and/or return on investment, a recommendation is made on the most feasible option. Following the completion of a particular project feasibility study on a particular real property for sale or development, ASSETCONSULT CORPORATION also renders services in project management through its technical staff and consultants. 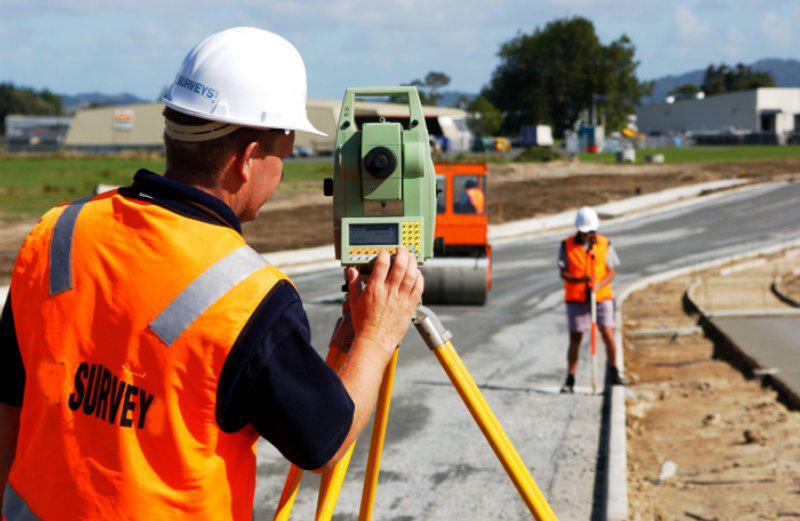 Other related land survey services like Relocation, and Title Audit and Verification of a particular real estate property. ASSETCONSULT CORPORATION maintains a computerized data banking system which is accessible to all its sister companies within the RGV Group. It stores information accumulated over 35 years of the RGV Group’s involvement in real estate, brokerage and development. The system contains records of sales and disposition of all types of commercial, industrial and agricultural properties and provides updated information for monitoring real property trends and market conditions. With expert interpretation of these data, ASSETCONSULT CORPORATION assures its clients of currency of its market studies as well as quality and reliability of its project studies. ECE Realty & Development, Inc.
Evercrest Golf Club Resorts, Inc.
Prudential Guarantee & Insurance, Inc.